No, kratom is not an opiate. Commercialized kratom is a derivative of a plant found in Southeast Asia. Traditionally used to elevate mood and energy, this medicinal plant also interacts with opioid receptors and has the potential for abuse similar to that of opiates. While kratom is not chemically identical to opiates originating from the poppy plant, two compounds found within Kratom, mitragynine and 7-α-hydroxymitragynine, interact with opioid receptors in the brain, which has led the FDA to designate kratom as an opioid. The interaction creates opioid-like effects, such as decreased pain, sedation, euphoria and can lead to both an increase in tolerance and the potential for withdrawal symptoms. Kratom is created by processing the leaves of the Mitragyna speciosa tropical evergreen tree. Kratom is ingested orally by chewing, swallowing or brewing into tea. It is often sold with the warning, “Not for human consumption,” as it has not been regulated by the FDA. This practice is similar to the way that synthetic marijuana (spice) or bath salts were marketed to avoid regulations. The effects of kratom use vary depending on the type and quantity of use, as well as the tolerance of the individuals. Some side effects include increased sociability and energy, sedation, euphoria and decreased sensation of pain, among others. Opioids are drugs that bind to opioid receptors in the central nervous system. An opiate is a natural or synthetic compound that is made from or made to mimic the effects of opioids found in the poppy plant. Early opioids were created from the poppy plant, however, modern opioids include synthetic and semi-synthetic opioids as well. Opioids can be highly addictive, whether prescribed by a doctor or purchased on the street. Opioids include hydrocodone, oxycodone, morphine, heroin and fentanyl. Fentanyl, in particular, has made headlines over the past several years due to the frequency and number of overdoses it caused. Does Kratom Contain Opioid Substances? Kratom does not contain opioids, but two of the main effective compounds in kratom activate opioid receptors, which led to the FDA decision. The intended effects and unintended side effects of kratom are similar to opioid use, including the reduction of pain signals, euphoria, sedation, constipation and loss of appetite. Similarly, withdrawal symptoms from kratom can mimic opioid withdrawal, including nausea, sweating, muscle aches, insomnia and irritability. There are multiple sources of danger to take into account when considering whether to use kratom. The first danger is the lack of regulation. Because Kratom is often sold as “not intended for human consumption” and unregulated by the FDA, it is not standardized nor is its production guaranteed to have basic health or hygiene regulations in place. In 2018, there was an outbreak of Salmonella linked to the use of Kratom products. Its interaction with other drugs is largely unstudied, which has contributed to at least 36 deaths. Additionally, because Kratom mimics the effects of opiates by binding to opioid receptors, users often crave larger amounts resulting in more frequent use, which can lead to other drug use. If you or a loved one struggle with kratom or other opioid use, contact the Orlando Recovery Center. 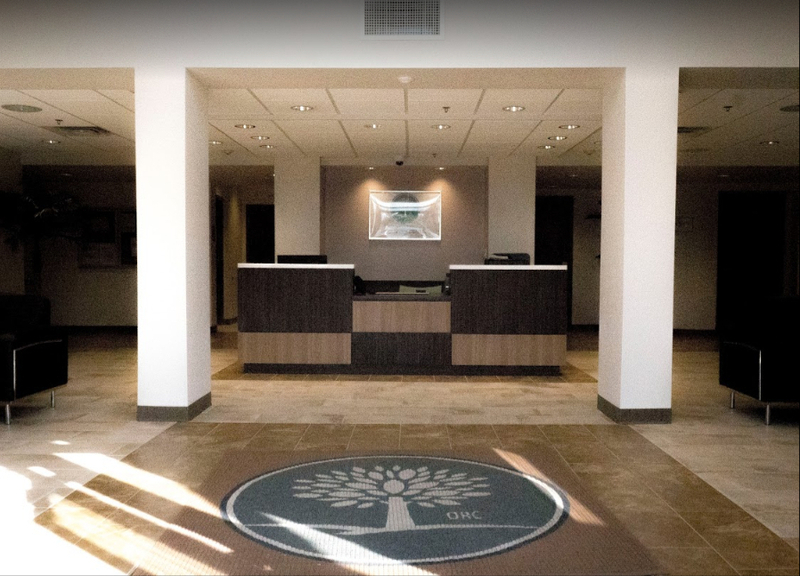 Our individualized treatment programs can assist patients with finding a healthier life in recovery. FDA.gov. “Statement from FDA Commissioner Scott Gottlieb, M.D., on the agency’s scientific evidence on the presence of opioid compounds in kratom, underscoring its potential for abuse.” February 6, 2018. Accessed April 2, 2019. Mayoclinic.org. “Kratom: Unsafe and ineffective.” March 19, 2019. Accessed April 2, 2019. Mayoclinic.org. “What are Opioids and Why are they Dangerous?” March 21, 2018. Accessed April 2, 2019. Drugabuse.gov. “Kratom.” September 20, 2018. Accessed April 2, 2019.